Gaining new platform and new auto gearbox. 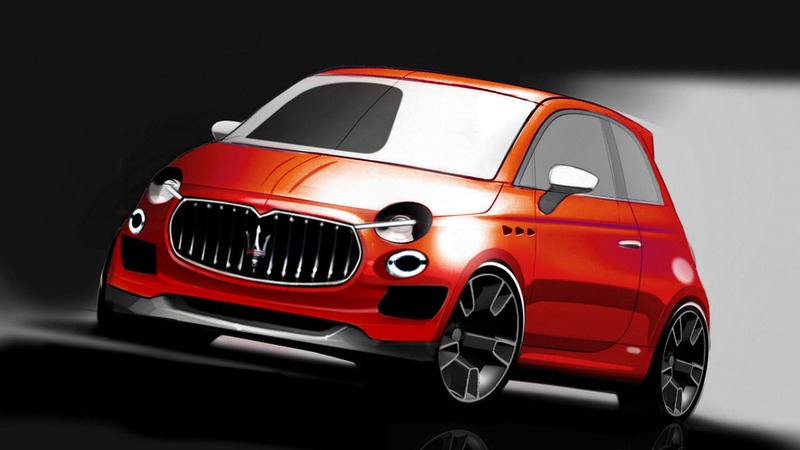 Also, the Levante could actually get a V8 engine. Forget the Alfieri, this is the performance car we've been waiting for. Maserati has apparently updated its product roadmap and it seems the Alfieri has been delayed until at least the end of the decade. Model is expected to be introduced in 2018. 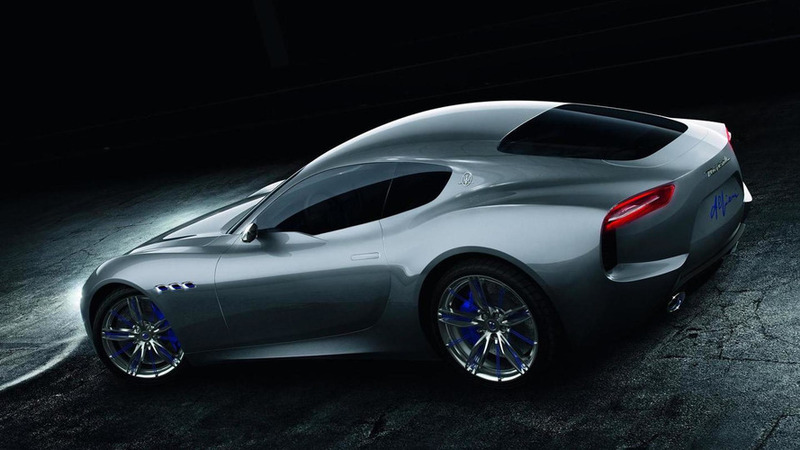 The Maserati Alfieri concept was unveiled two years ago and the strong reaction to the model pushed the company to confirm plans for a production variant a few months later. The model was originally slated to be introduced after the Levante but it appears things have changed as Alfa Romeo and Maserati boss Harald Wester has suggested the company will instead focus on replacements for the GranTursimo and GranCabrio. The executive was tight-lipped about specifics but Maserati's five year plan revealed the cars will slot above the Alfieri and feature a V8 engine that develops more than 560 horsepower. 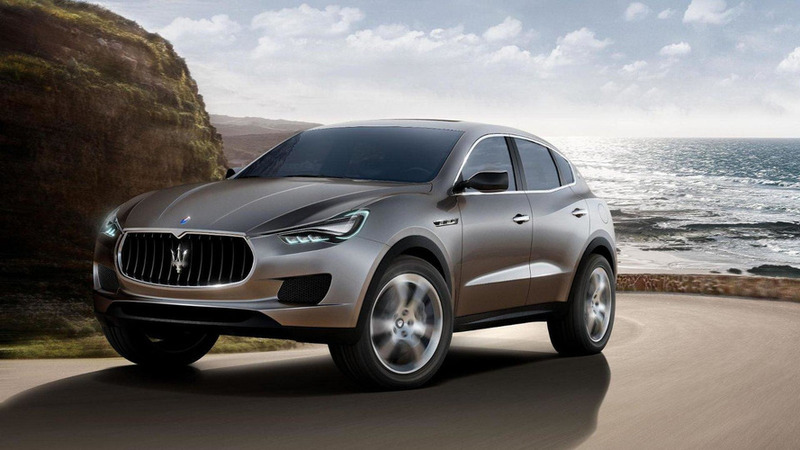 Maserati CEO Harald Wester has announced the Levante crossover will be unveiled at the 2016 Geneva Motor Show. 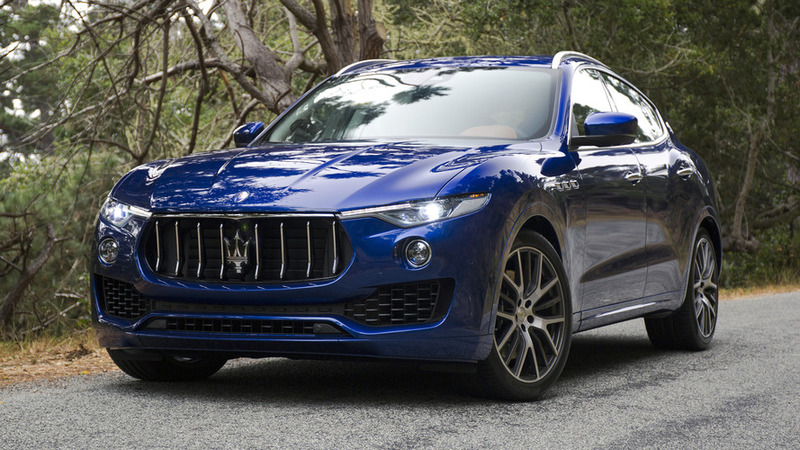 According to a recent report, Maserati will introduce the Levante crossover at the 2016 North American International Auto Show in Detroit. 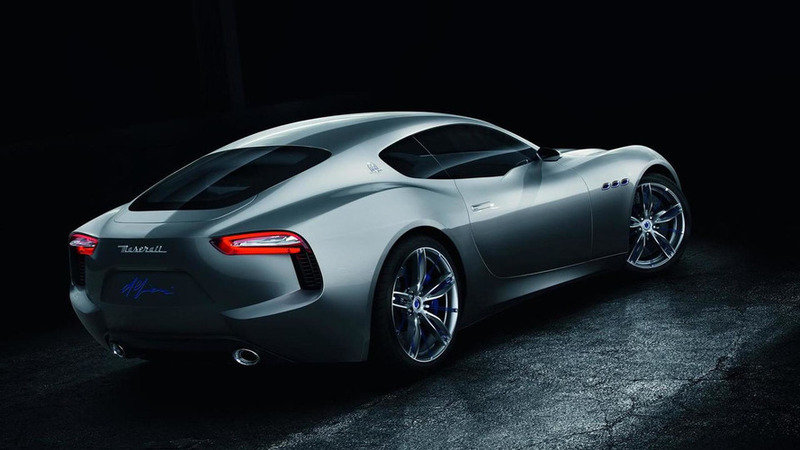 Fiat's Head of Design has revealed some new details about the 2016 / 2017 Maserati Alfieri. 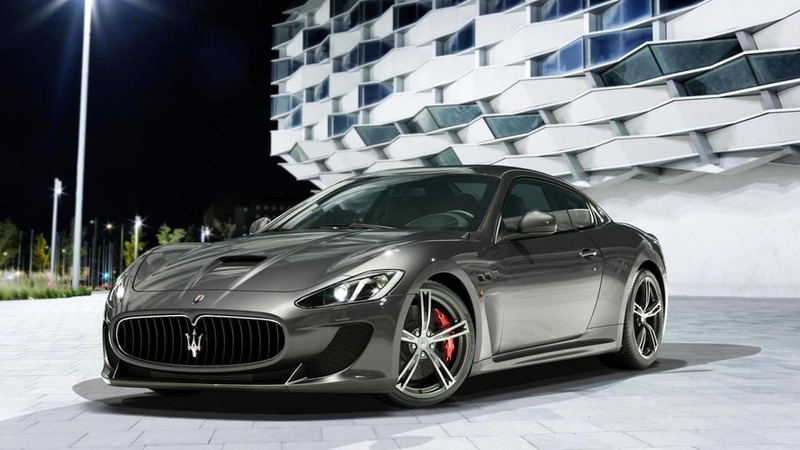 The success of the Maserati Ghibli and Quattroporte could spur the company to put the highly acclaimed Alfieri concept into production. 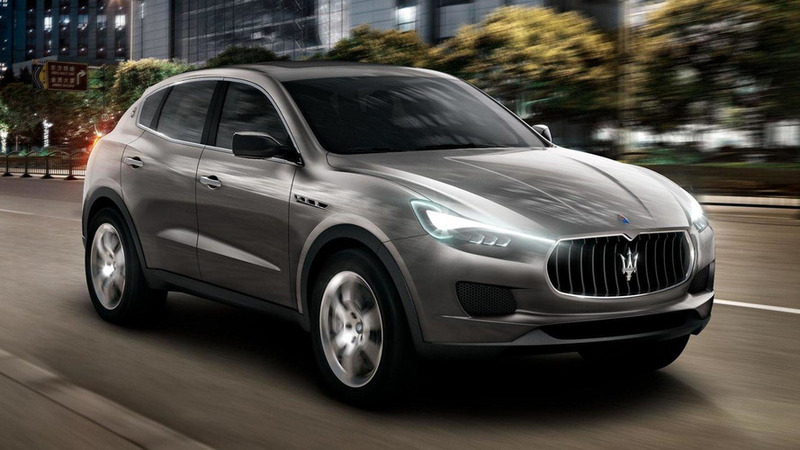 Maserati's Australian importer has revealed some new details about the Levante crossover. 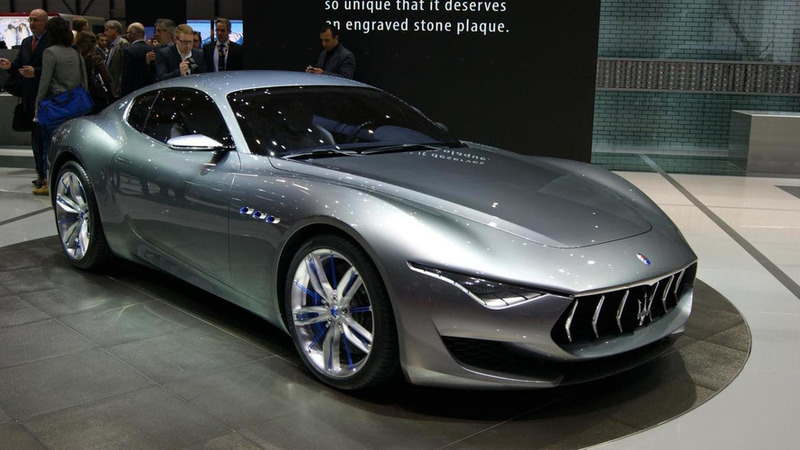 Sergio Marchionne recently hinted the Maserati Alfieri concept could go into production in 24-28 months and new details are starting to emerge about the model. 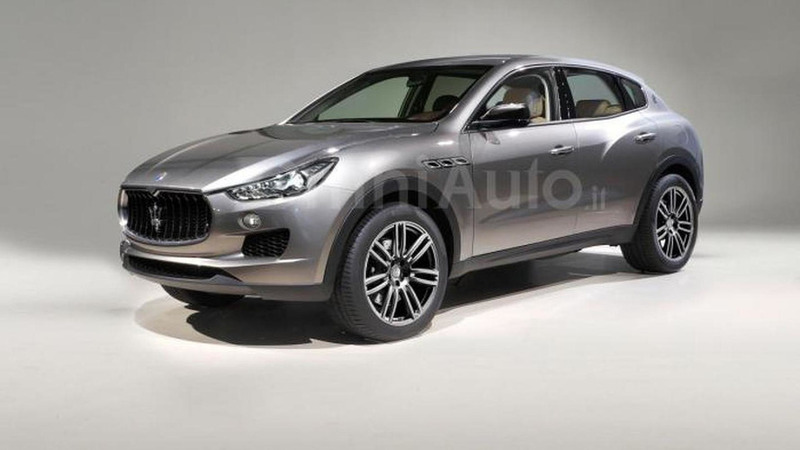 The Maserati Levante was originally slated to go into production later this year but Fiat Chrysler Automobiles CEO Sergio Marchionne has confirmed the model has been pushed back until 2015. 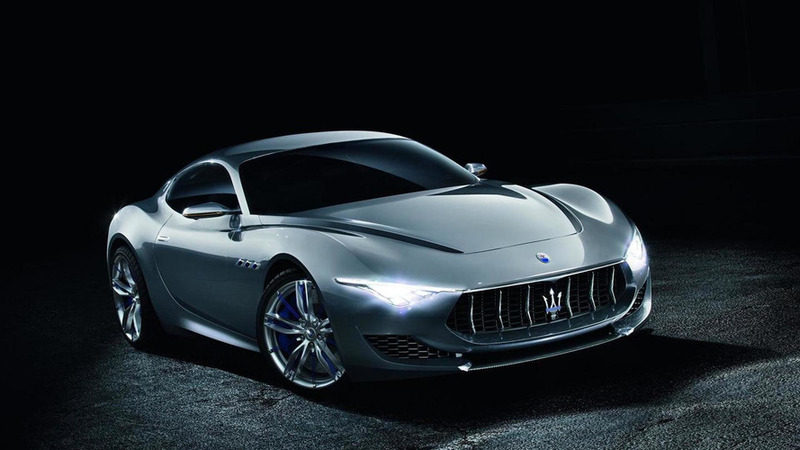 According to a recent report, Maserati will introduce a GT concept at the Geneva Motor Show. Maserati CEO Harald Wester has revealed the Levante won't be based on the Jeep Grand Cherokee. 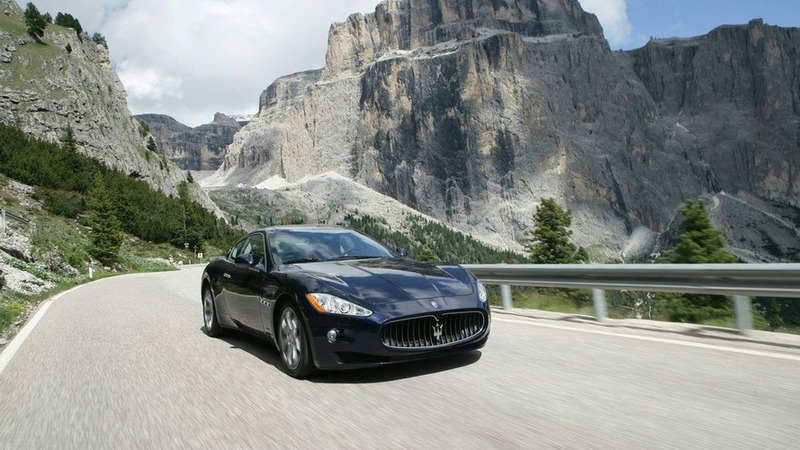 Maserati will allegedly implement a new styling direction with the 2015 GranTurismo/GranCabrio. 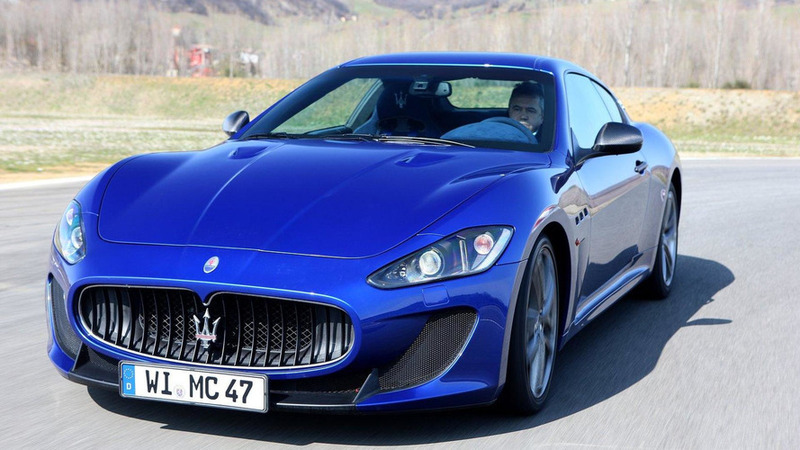 Maserati CEO Harald Wester has revealed some new details about the upcoming Gran Sport as well as the next-generation GranTurismo and GranCabrio.